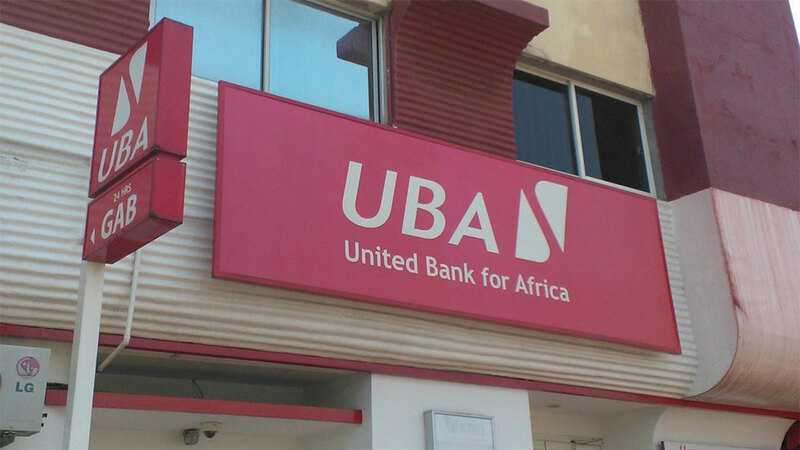 PAN-African financial institution, United Bank for Africa (UBA) Plc, has announced its upcoming board meeting, slated for Monday, January 29, where the board will consider the financial statements for the financial year ended 31 December 2017, and also proposals for final dividend for the year. The bank had earlier paid an interim dividend of N0.20 per share, following the audit of its 2017 half year performance. In 2016, the board declared a final dividend of N0.55/share, in addition to the N0.20/share interim dividend. With the bank’s earnings growth performance in 2017, shareholders may have a bumper harvest for the final dividend for the year. In the first nine months of 2017, UBA Group reported 33 per cent year-on-year growth in profit before tax to N78.3 billion, against N58.8billion profit declared in the corresponding period of 2016. 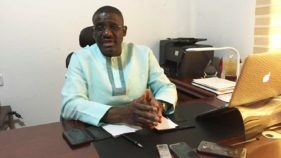 Notwithstanding higher effective tax rate, the profit after tax grew 23 per cent year-on-year to N60.9billion, compared to N49.5billion a year earlier. Relying on the continuous improvement in customer service, and growing market share across its African operations, the Management, in a statement made available to The Guardian, reassured of the Group’s capacity to sustain the sterling earnings recorded in the first three quarters of 2017, and thus investors are betting for a strong finish to 2017. 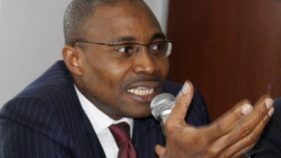 “With the bank’s results, which we believe, are currently being audited, market has been bullish on the shares on the Nigerian Stock Exchange, gaining 129 per cent in 2017, to rank as one of the best performing stocks of the year. 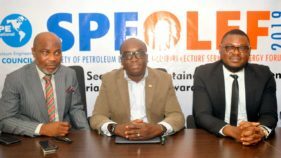 Year-to-date, the stock has also gained 18 per cent to close at N12.07 on Friday, January 12, 2018,” the statement said. As a mark of its sound corporate governance, and in line with NSE Rule Book and the Amendments to the Listing Rules, the Bank also announced the commencement of its closed period on Friday, January 12. This means that directors, persons discharging managerial responsibility, employees with sensitive information, advisers, and consultants of the Bank, and their connected persons may not directly or indirectly deal in the securities (equity and debt) of the Bank until 24 hours after the publication of its audited 2017 Full Year Reports and Accounts. UBA is a leading Pan-African financial institution, offering banking services to more than fourteen million customers, across 1,000 business offices and customer touch points in 19 African countries, with presence in New York, London, and Paris.